Congratulations to tour winner Cassandra G. and to host winner Sea's Nod. Thank you for your interest but this tour is now closed. 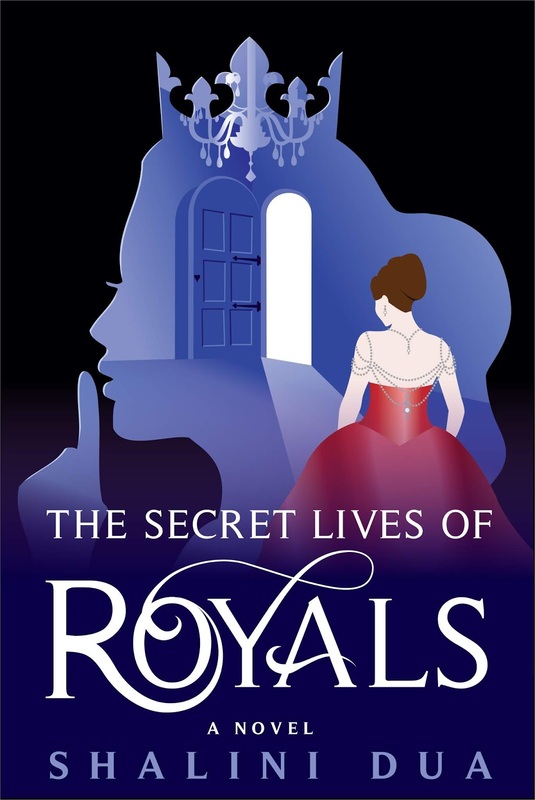 Goddess Fish Promotions is organizing a Virtual Book Blast Tour for The Secret Lives of Royals by Shalini Dua, a New Adult/YA Contemporary Fairy tale available June 12, 2018. The Book Blast Tour will take place on Tuesday, June 12, 2018. This tour will not include interviews or guest blogs; however, a blurb, excerpt and author bio will be provided to every host for inclusion on their blog. A mobi or ePub copy of the book is available for review. Shalina will be awarding a $50 Amazon or B/N GC to a randomly drawn winner via rafflecopter during the tour, and a $25 Amazon or B/N GC to a randomly drawn host.